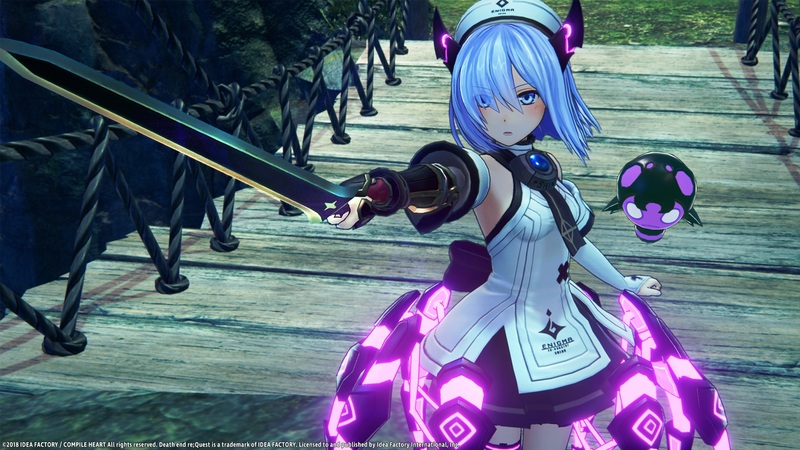 Idea Factory International, the publishers behind the ever-loved Hyperdimension Neptunia franchise, have announced that their parent companies brand new IP Death end re;Quest will be getting a western release onto the PlayStation 4 early next year. 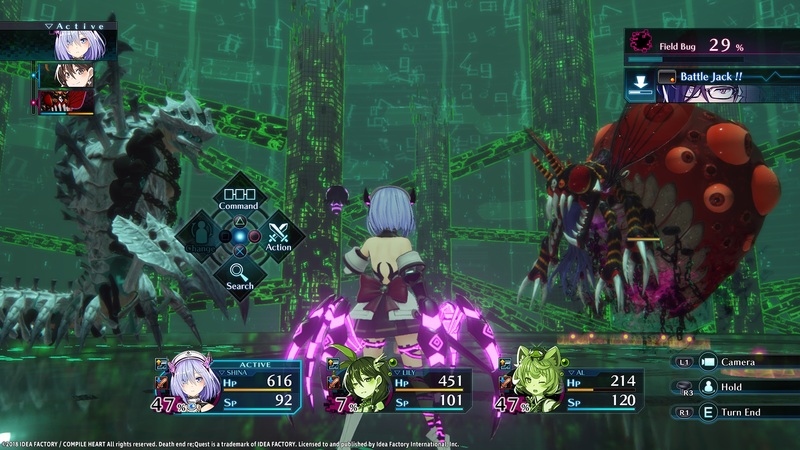 Originally released onto the PlayStation 4 in Japan during April 2018 Death end re;Quest is a brand new JPRG game that allows players to switch gameplay styles, such as turn-based into action-RPG and action-RPG into a fighter, in which players control protagonist Arata Mizunashi through digital and real world environments. Similar to Hyerpdimension Neptunia it once again blends videogames with fiction to deliver a truly unique JPRG experience. Death end re;Quest is scheduled to be released onto the PlayStation 4 early next year with additional details to be announced at a later date.